Today, I want to cover a topic that is near and dear to my heart – books. If you’ve followed Order of Man for any amount of time you know that I am an avid reader. I try to read between 40-50 books per year because I know how valuable new information is. 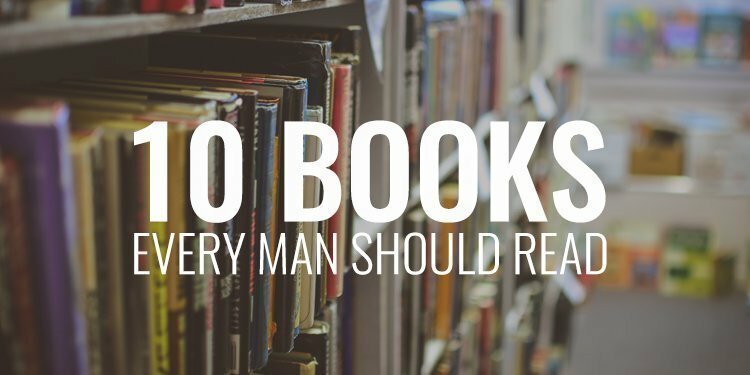 So today, I want to share with you 10 books every man should read by the end of the year. Now, let me put out this disclaimer – these are my non-fiction book recommendations. Without fail, whenever I give a book list, someone always says I don’t have any fiction books on the list. Correct, because, again, this is my non-fiction book list. Before I get into the books, I do want to make you aware of an article a made available a couple months ago about speed reading. The tips I share in this article are the strategies I use to get through 40-50 books per year. So, if you’re interested in reading faster, head to www.orderofman.com/speedread. Alright, that said, let’s dive into this. Now, these aren’t in any particular order. They’re in the order I pulled them off the shelf. This is a great read for anyone in the creative space. If you’re creating art whether that’s content on a podcast, blog, or social media outlet, or you’re an artist, or your offering services of some kind, you’ll want to dig into this book. It’s a super quick read and Steven digs into the mental obstacles and hurdles that get in the way of our success. He refers to it as the resistance. So, if you’ve ever bumped up against some barriers in your work, this book will show you how to overcome them. Eric Greitens is a retired Navy SEAL. The book is written in an interesting format. Essentially it’s correspondence between him and a SEAL brother who is struggling adapting to civilian life after time served in the SEALs. Although I never personally experienced the struggle he talks about in the book after my time in the military, I know this is something a lot of veterans deal with after tours and deployments. But, the book isn’t just for veterans – it’s for anyone who has ever experienced hardship in their life and need some help in overcoming it. This is the follow-up book to Ryan’s incredible book, The Obstacle is the Way. In it, Ryan teaches us why our egos are probably the single-biggest hindrance to our success and, more importantly, how we can remove, or at least reduce, our egos. He shares with us how we have a tendency to be our own worst enemies and why the alternative to ego – humility – is a better approach to life. If you’re interested, you can check out one of our highest downloaded podcast interviews with Ryan at www.orderofman.com/065. If you’ve listened to me for any amount of time, you know that I recommend this book as my favorite business, leadership, and self-development book. I had an incredible interview with Jocko Willink, which you can find at www.orderofman.com/060 about the book. The retired Navy SEAL Commander of Task Unit Bruiser, Jocko and Leif Babin extract the lessons they’ve learned from the battlefield in Ramadi, Iraq (coincidentally we had some overlap of deployments. They were getting to Ramadi as I was leaving). If you pick one book from my list, this is the one to read. 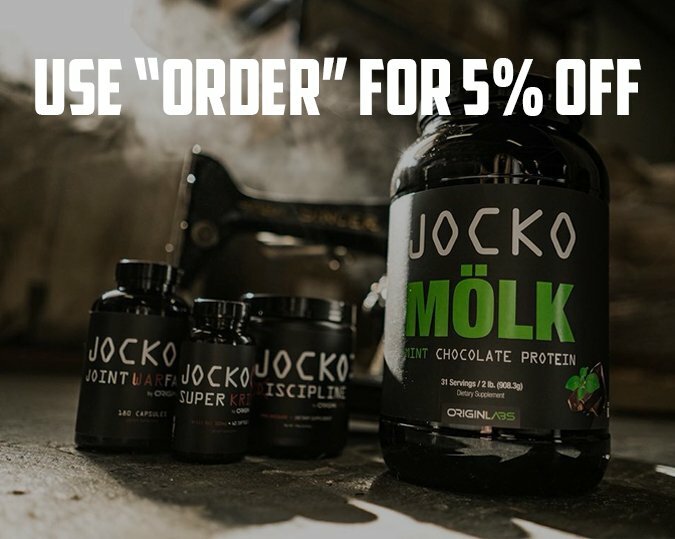 Both Jocko and Leif are going to help you stop making excuses and take full ownership for every element of your life. If you’re not following Grant Cardone, you should be. This man is all about thinking big -10X big. In this book, Grant talks with us why thinking big – bigger than you’ve ever thought before – is the key to massive success in your life. He teaches us it’s going to take bigger goals, bigger risks, more resources, more energy, and more time to create the life we want. If you know you need to think bigger, this is the book for you. Gary Keller has created a real estate force to be reckoned with. And, in this book, he shares with us some strategies for focusing on the extremely important to help us accomplish big things in our lives. Every single one of us knows creating and sticking to habits is the key to success. But, how many of us can say we actually do it – at least to the degree we should. In The Power of Habit, Charles Duhigg shares with us the formula for creating any new habit in our lives and how we can actually reprogram our brains to stick with the new habits we want to implement. This is a great book on what it means to be a man. In it, Mansfield breaks down what it actually means to be a man using four manly maxims he’s identified every man should be living by. He also breaks down some key virtues we all should be striving to live by. If you’re interested in checking out my interview with Stephen Mansfield, you can find it at www.orderofman.com/038. If you’ve ever struggled with the question of what it means to be a man, Stephen will answer it for you. Guys, this is a no-nonsense, powerful book. Written by Tim Grover, trainer to the likes of Michael Jordan, Dwayne Wade, Charles Barkley, Kobe Bryant and more, Tim gets in your face about what it will take to help you succeed on a massive level in every area of your life. I really enjoyed getting to peek inside the training regimen and requirements of some of the world’s best athletes. He also does a great job of sharing with the reader how those lessons transfer over into the lives of the everyday guy like you and me. This book is not for the faint of heart or the easily offended. For those of you who have listened to me for any amount of time, you know that I am a huge proponent of planning out your day. The bottom line is that, unless you plan out your day, you’re never going to succeed at the level you desire. Hal Elrod, the author of The Miracle Morning breaks down the science of a perfect start to your day, how you can eliminate the things keeping you from starting the day off right, and how to make the most of every day. So there you have it guys, my book recommendations for the remainder of 2016! The War of Art by Steven Pressfield, Resilience by Eric Greitens, Ego is the Enemy by Ryan Holiday, Extreme Ownership by Jocko Willink and Leif Babin, The 10X Rule by Grant Cardone, The One Thing by Gary Keller, The Power of Habit by Charles Duhigg, Mansfield’s Book of Manly Men by Stephen Mansfield, Relentless by Tim Grover, and The Miracle Morning by Hal Elrod. Make sure you buy these books, make sure you read these books, make sure you implement their teachings in your life because knowledge is only power when it’s applied. Again, you can go to www.orderofman.com/FFN014 for links to the interviews I mentioned and access to the books so you can buy them yourselves. 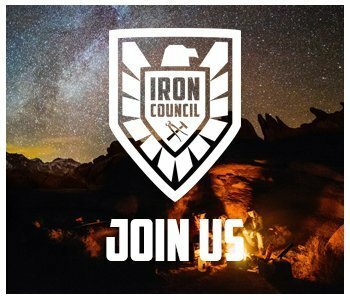 Last thing, if you’re interested in exploring these concepts further, you need to consider joining The Iron Council. This is a group of men all working together to help each other succeed. Next week, we’re going to be implementing what I refer to as our Twelve-Week Battle Plan where we’re going to lay out our objectives over the next twelve weeks, identify the tactics to meet them, and hold each other accountable in success. You can learn more at www.orderofman.com/ironcouncil. Hope to see you there! You bet! Happy to help! I could think of a dozen books better than the ones listed above. Try Growth of the Soil by Hamsun and Might is Right by Redbeard for starters. So, make your list available…. Awesome list Ryan. Thanks for sharing this. I have got to say that I was truly inspired by both of these books. Jocko and Leif taught me how to take responsibility of my actions no matter how tough the circumstances are. Grant Cardone has instilled within me the burning desire to make the most of each day and to give it all I got. Again, thanks for sharing. Cheers! Those two are great books!